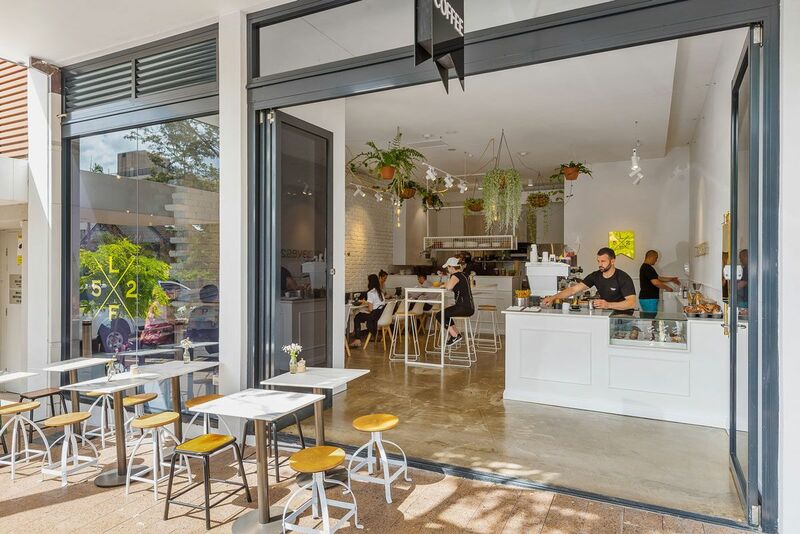 A 61sqm shop in Neutral Bay occupied by popular cafe 5 Loaves 2 Fish has been sold for $1,332,500. The off-market private treaty sale of Shop 1, 17 Grosvenor Street on behalf of a local investor was managed by Scott Stephens, of Ray White Lower North Shore. “It’s a fantastic investment in a prime location situated on ‘Eat Street’ in Neutral Bay — just around the corner from the iconic Oaks Hotel,” Mr Stephens says. The sale to a another local family reflects a net yield of just over 5 per cent. “5 Loaves 2 Fish has just reopened after commencing a new five-year lease — plus five-year option — in September 2017,” Mr Stephens says. “The cafe, which completed an extensive fit-out, offers an innovative menu inspired by fine local ingredients and is open for breakfast and lunch.